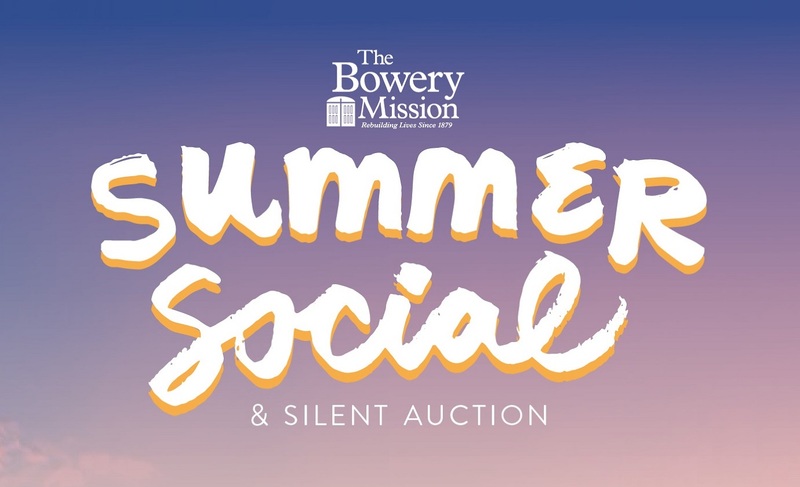 On Wednesday evening, July 18, The Bowery Mission Associate Board hosted its annual summer fundraiser at The Eugene in midtown Manhattan. 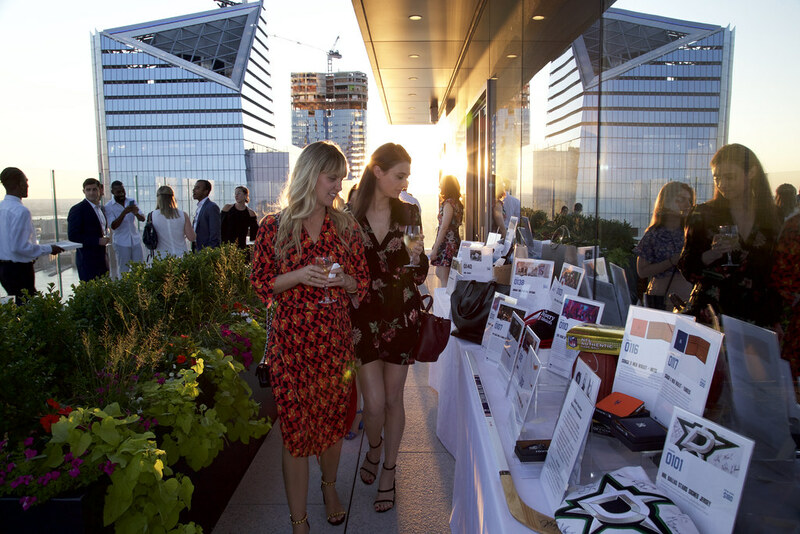 Guests enjoyed a rooftop cocktail reception, silent auction, photo booth and the opportunity to network with other young professionals passionate about the work of The Bowery Mission. 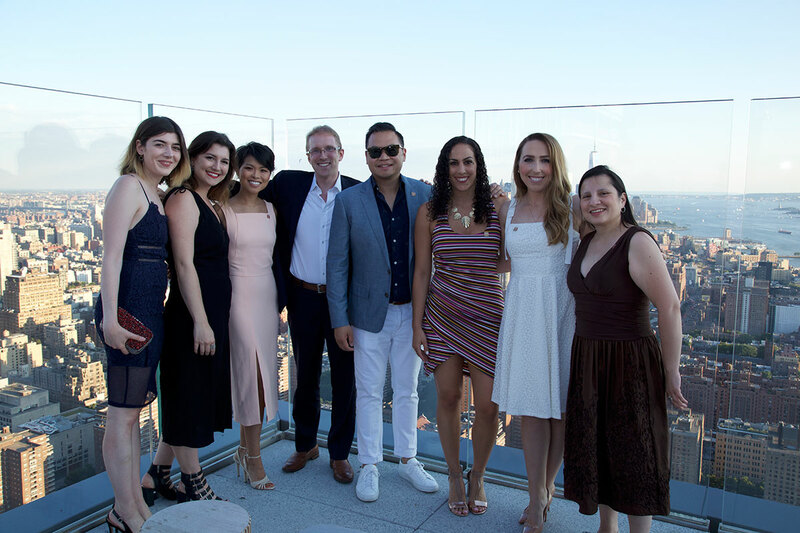 Nearly $67,000 was raised to help launch The Bowery Mission's new Day Center – an open door where people can overcome homelessness in a welcoming, dignified and trauma-informed environment. The Bowery Mission is preparing to launch a Day Center at our Bowery campus at a critical time, when one out of every 128 New Yorkers is experiencing homelessness. We believe that hope is rebuilt and lives are transformed when we love people well. The Bowery Mission Day Center is the front line for engaging more guests, more often, and caring for each person who comes to our red doors seeking help for various needs. The Day Center provides a safe, home-like setting where those experiencing homelessness can access basic needs and services. The Bowery Mission will be able to say "yes" to more people, whether they need a meal, a bed for shelter, medical care, to do laundry, or to take a shower and get a change of clothes. Guests can begin their journey with a case manager who can help them find the motivation to take a step forward and receive longer-term support. 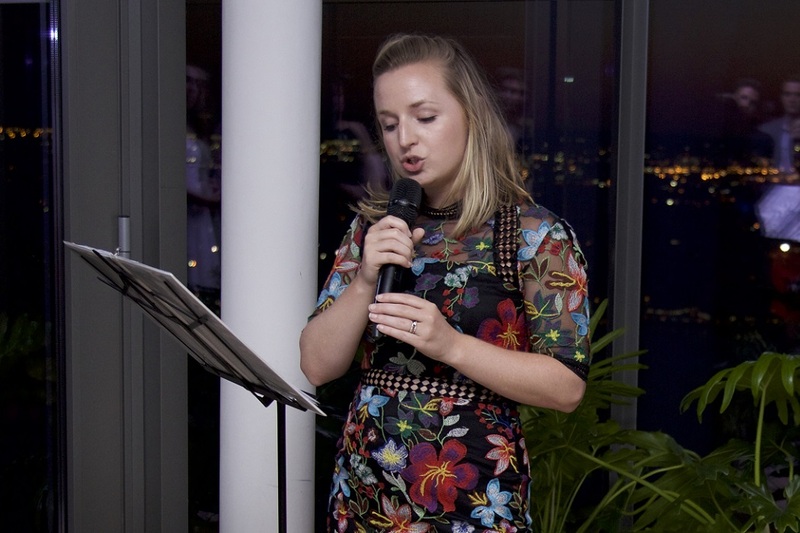 The Associate Board is a network of young supporters – a vibrant group of individuals who are all passionate about our work. 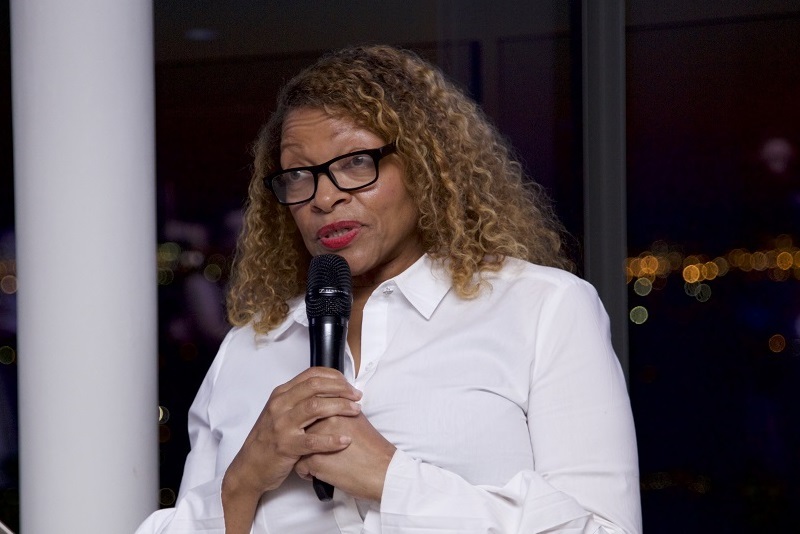 They utilize their time, talents, networks and resources to come alongside The Bowery Mission and have a life-transforming impact on men, women, and children in the New York metro area.